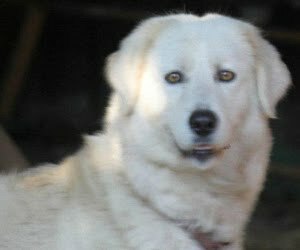 Megs, 4yrs adopted to companion home. 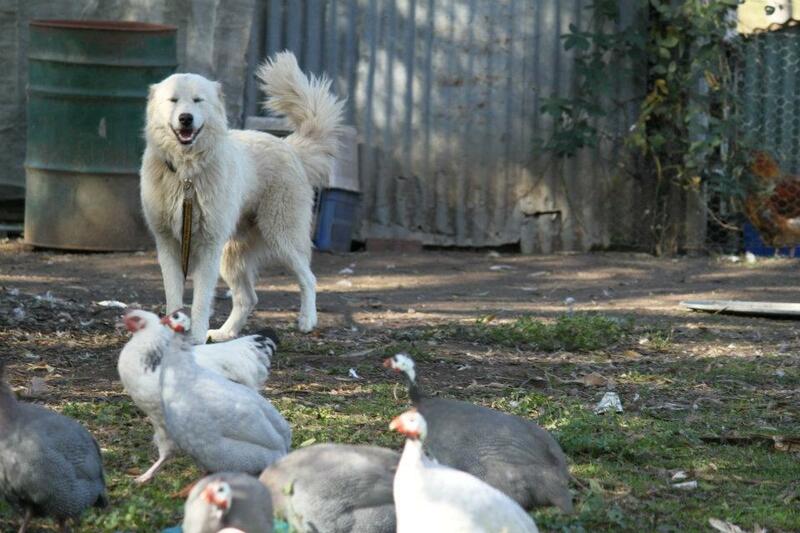 In 2012, owners sold thier flock and had no job for her to do. This is a less common reason for maremmas coming in to rescue than being sold without full breed information by pet shops but it does happen. He was surrendered due to his family losing their farm. Unfortunately in these hard economic times, we do see some working dogs coming in to rescue.